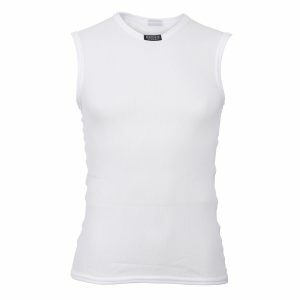 Super Micro fine mesh top for use in almost all conditions. Light weight with superior moisture transport. 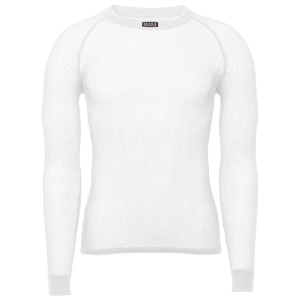 This piece is great under Nordic kits, speed suits, running/hiking shirts and general wear. Sizes: Unisex XS-XXL. Color: white.